This September, Pittsburgh will host the Silk Screen Asian American Film Festival. The festival prides itself on being a joyful celebration of all that is great about Asian American film. The Silk Screen Asian American Film Festival is a 10-day event that showcases films, music, and dance by brilliant artists who share Asian ethnic origins. Films with Asian or Asian American relevant matters are screened throughout the event. Among the participating countries and regions involved in the festival are China, Japan, India, Pakistan, Taiwan, Korea, Indonesia, Philippines, Turkey, Egypt, and the Middle East. The festival was born in the heart of Pittsburgh, Pennsylvania. Among the famous venues for the programs and screenings are the Carnegie Museum of Art Theater, the Cranberry Cinemas, the Regent Square Theater, the Harris Theater, Frick Fine Arts, Waterworks Cinemas, and the Melwood Screening Room. Silk Screen presents both feature-length and short films as part of its program. The festival screens an estimated 20 to 30 Asian films each year. Film genres include but not limited to drama, comedy, human interest, and animation. 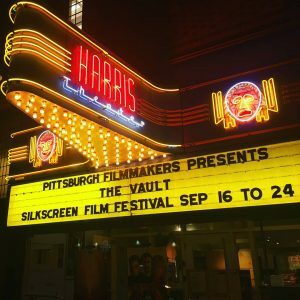 Silk Screen has also partnered with Pittsburgh Filmmakers, one of the leading and largest media arts centers in the United States. Together, they have created a year-round program called the Classic Asian Film Series. Every Sunday throughout the year, Silk Screen screens a classic Asian film at the Regent Square Theater. One of the most recent additions to the festival program is the “Behind the Silk Screen” event. This is an interview series where Silk Screen asks artists, board members, and community members to talk about how they influenced Silk Screen and the culture around it. World-renowned filmmakers are also invited as guests to accompany film screenings to answer questions. Silk Screen is the only organization in Western Pennsylvania that offers such a diverse and unique program. This 2018, the Silk Screen Asian American Film Festival will not only recognize multi-cultural diversity, but also celebrate its 13th anniversary too. Silk Screen and Pittsburg Filmmakers will commemorate some of the most popular and significant films from the Asian film industry from the last 70 years. This includes work by directors who introduced Asian films to an American audience for the first time. Among the films shown every Sunday are “The Hidden Fortress (1958)” by Akira Kurosawa, “Close-Up (1990)” by Abbas Kiarostami, “Legend of the Mountain (1979)” by King Hu, and “Pather Panchali (1955)” by Satyajit Ray. This year’s film lineup, as well as other programs, events, and guests are about to be announced, so head to their website if you want to learn more. 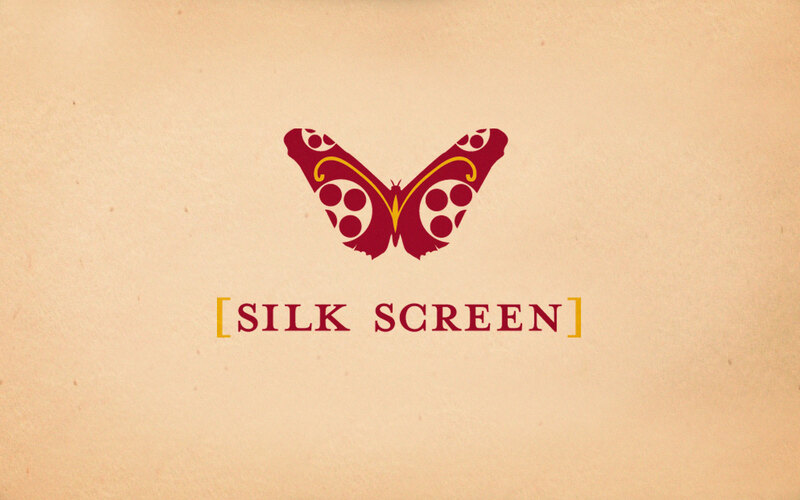 The Silk Screen Asian American Film Festival was founded in June 2005 by Harish Saluja, an artist, entrepreneur, and filmmaker who became known for his film “The Journey”. Other key personalities responsible for the festival include Kirsten Strayer, a film scholar and a famous critic of the Imagine Science Film Festival in New York City, Aseem Chhabra, freelance writer in New York City and an elected member of the board of the South Asian Journalists Association, Nitin Badjatia, Director of Global Services for KNOVA software, and Mimi Jong, music programming manager and co-founder of the musical app called “AppalAsia”. 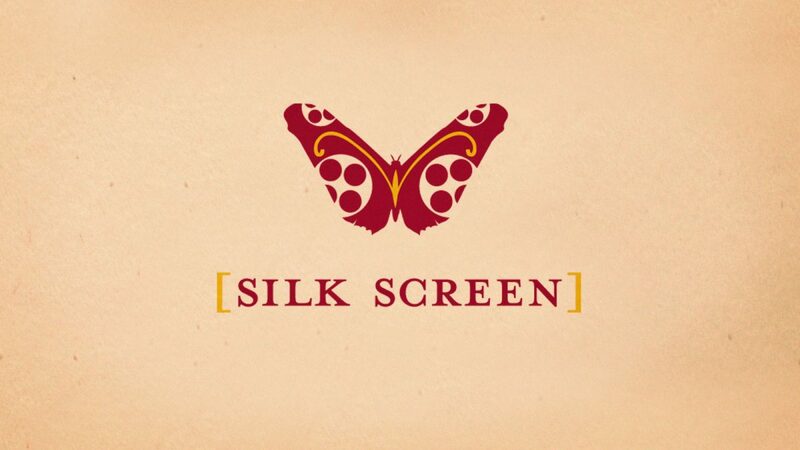 Silk Screen was created in hopes of celebrating multiculturalism and Asian culture in film, theater, music, and dance. It also aims to educate the local and international communities about Asian and Asian American history, culture and race, and to promote understanding of the racial, ethnic, religious and regional differences of Asian countries. Over the past five years, the Silk Screen Asian American Festival has not only succeeded in bringing increased cultural awareness, but it has also entertained attendees from all over the globe with parties, events, and programs. The 2013 festival had 63 screenings of 33 films, including award-winning entries from the Cannes Film Festival, Berlin International Film Festival, Sundance Film Festival, Venice Film Festival, and Toronto Film Festival. Opening night screened the film “Midnight Children” by Deepa Mehta. Over 500 attendees were present at the opening night gala. The closing night featured a film and reception at the Melwood Screening Room. In 2014, the festival was held from the 5th of April to the 4th of May. There were 27 films screened in 47 screenings at the Carnegie Museum and Waterworks Cinemas throughout the Festival. The opening night gala took place at the Rivers Club in Oxford Center. The question and answer sessions were led by Aseem Chhabra, the festival’s Film Programming Director. The 2015 Silk Screen Asian American Festival took place from July 10-19 in the Regent Square Theater and Melwood Screening Room in Pittsburgh. About 30 feature-length and 8 short films were presented throughout the event. The opening night featured a Red Carpet Gala at the A.J. Palumbo Hall of Science and Technology and was attended by prominent guests including Pittsburgh Mayor Bill Peduto, Councilman Daniel Gilman, and Carlow University Provost Dr. Deanna D’Emillio. In 2016, the festival was celebrated from September 16-25. Silk Screen was able to showcase 31 feature-length and 7 short films. The opening party was held at the Wigle Whiskey Barrel house in Northside, and the red carpet gala took place at the Omni William Penn Hotel on the 15th of September, and was attended by over 300 guests. The 2017 festival took place on September 16 to 24. About 30 feature-length films from 14 countries were screened during the event. The Indian films “A Death in the Gunj” and “Hotel Salvation” were screened during the opening and closing night events. This year’s gala was celebrated by the Pittsburgh Post-Gazette as the “Best Event on the Rise”. The Silk Screen Asian American Film Festival does not present awards, unlike most film festivals. The only exception is the Silk Screen Audience Award, the festival’s only award, which is given to the best film chosen by attendees of the festival. Film submissions for the Silk Screen Asian American Film Festival can be done through Withoutabox or FilmFreeway. Forms can also be downloaded through the festival’s official website and should be emailed to info@silkscreenfestival.org. The call for entries for 2018 concluded on April 3, 2018. To learn when to submit your film for next year’s festival, stay tuned for updates on the festival’s website. The Silk Screen Asian American Film Festival takes place from September 21, 2018 and September 30, 2018.